The dunes of the silk route embody a sense of timelessness even today as if nothing has changed from the days of Marco Polo carrying bales of silk, jade, and spices on his camels. The images of camel caravans, turbaned traders, desert crossings, and oasis cities still float across a traveler’s iris as he thinks about the silk route’s hazy allure. For centuries, the route has been the prime trade network on earth, but with passing time, global trade has been digitalized and globalized. While this change has brought new opportunities for companies globally, it has also created competitive and complex logistics, and trade processes due to the involvement of many government and regulatory requirements in private shipping and logistics workflow. 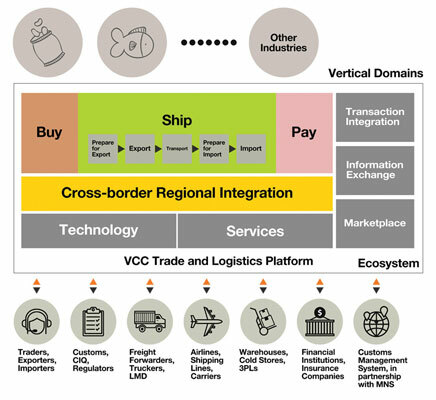 Thus, with a vision to deliver an ecosystem for stakeholders to connect and create new business opportunities, vCargo Cloud (VCC) offers the “spider-web” connectivity effect through the interdependent and intertwining benefits of its flagship CamelONE™ platform. “Camel has been a mascot for world trade over the years for connecting traders with their destination, and we have sought inspiration from it to name our platform, CamelONE,” says Desmond Tay, CEO of VCC. 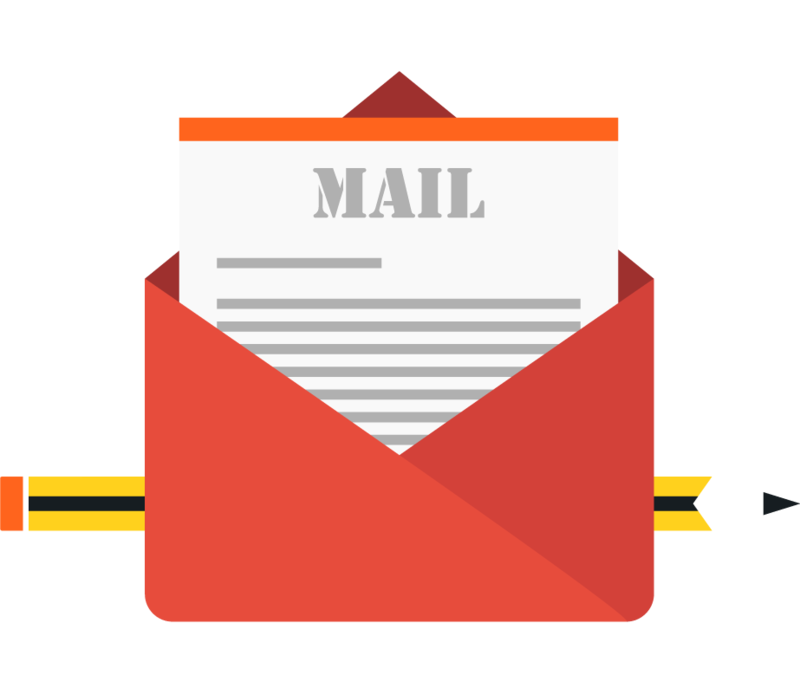 CamelONE holds the ability to harmonize varied message structures used by different stakeholders through common, internationally-compliant formats and convert the information back to proprietary formats when needed. CamelONE also supports business processes such that business rules can be encoded and enforced as data flows from one stakeholder to another. The platform helps to execute required actions and workflow to ensure the level of integration between key stakeholders is more than just information exchange. This synergy of process integration enables businesses to trade with one another more readily. VCC’s platform provides an evolving set of trade-related functionalities that might be too complicated or costly for stakeholders to implement individually. These functionalities are made available in different layers that are relevant to trading, including B2G/G2G compliance-related functions, B2B business connectivity, business integration-related functions, and B2C industry-specific marketplace-related functions. Providing access to such features gives a level playing field for all entities, which will, in turn, encourage and promote trade among businesses. VCC’s solutions are focused on four prime areas. Firstly, on the trade compliance side, the company works with government agencies to modernize and digitalize their current manual and paper-based processes by moving them to the CamelONE platform. The second area that VCC focuses on is cross-border logistics. 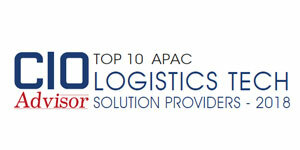 “We facilitate different stakeholders in the logistics companies to collaborate using a singular platform,” says Tay. VCC targets the inefficient information flow in the logistics space and delivers its platform to allow digital information exchange between different stakeholders. Further, the company employs various technologies such as blockchain to provide a marketplace for logistics solution providers. By leveraging blockchain, CamelONE makes the contained information resilient to tampering and unauthorized alterations, delivering immutable data. Blockchain also provides more credibility and authenticity to CamelONE users as it provides a distributed source of truth. In one of its projects, VCC helped one of its clients in their import and export process documentation. The client followed a manual process for inserting data into the existing system, which made the process cumbersome. Leveraging the CamelONE platform, VCC assisted the client in handling the document exchange in a time-efficient manner. 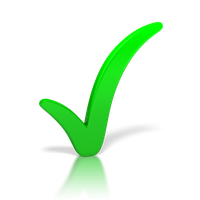 The platform also maintained the required compliance throughout the process of information collection until document submission. “CamelONE platform reduced the accumulated time from 2-3 hours to 5-10 minutes for the whole process,” states Tay. VCC also provides services and solutions in the trade financing space, which forms the third area of expertise for them. The company works with different financial institutions to offer trade financing solutions to both the freight forwarding companies as well as import and export firms, completing the whole trade cycle. The fourth pillar of CamelONE focuses on vertical-centric, global trading marketplaces. VCC provides a point-to-point, start-to-finish, one-stop, integrated solution matching buyers and sellers to efficiently and cost-effectively perform cross-border trades. Built on top of CamelONE’s B2G and B2B foundation pillars, the company’s offering extends shared and common services to different industries in an agnostic manner. Further, it also delivers value for the clients by providing industry-specific functionalities and bridges the gap between suppliers, manufacturers, and brand owners willing to explore new avenues for sales. Although the company provides its digital solution in every industry, it has huge potential and gets maximum traction in the timber production in Africa, seafood, agriculture, and halal meat supply chain. One of the key benefits that VCC offers is that it continually adds new features and functionalities to the platform that can be easily accessed by existing users. Recently, VCC launched eCargo Marketplace feature on its platform, which has been termed as a one-stop aggregator for logistics and trade-related services by the company. “This initiative was a result of our company collaborating with one of the government agencies in Singapore, the Info- Communications Media Development Authority (IMDA), whose primary role is to recognize different industries and sectors where digitalization has an impact,” mentions Tay. One of the industries that IMDA has identified is logistics, which has been slow in terms of technology adoption, and that was the reason that spurred the development of the eCargo Marketplace. eCargo Marketplace can connect service providers involved in freight forwarding, cargo insurance, and trade finance with shippers. “It is like the Trivago of the freight industry, which helps companies to find unused spaces at an attractive price and at the same time, reach out to the customers as well,” states Tay. "We are using technology in an innovative manner to bridge gaps and improve efficiency in the freight and cargo sector"
VCC has established its presence in 16 countries across Asia, Central Asia, and Africa through its CamelONE platform. As part of the company’s global focus, it also has subsidiary offices in Nairobi, Kenya, Shanghai, China and Jakarta, Indonesia, which oversee the business in the respective regions. From a geographical expansion perspective, VCC will continue to establish its footprint in the APAC region and make its platform a global phenomenon. From the solution point-of-view, the company will be developing even better solutions in the trade compliance, cross-border logistics, and trade financing areas. 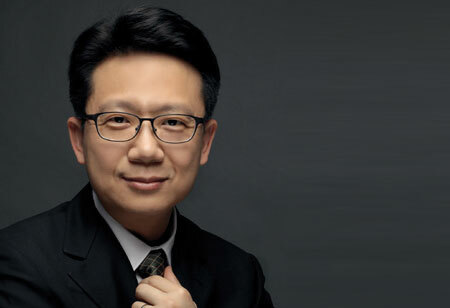 VCC also aims to continue to incorporate leading-edge technologies such as artificial intelligence, blockchain, and data analytics into the platform. The innovative use of these technologies will continue to help VCC distinguish its solutions from its competitors, just like how VCC embedded the application of blockchain and smart documents in its Smart eCO solution. Using the different pillars and solutions in CamelONE as different entry points, VCC will continue to expand the deployment of CamelONE in new locations, and thereby, magnify and increase the power and benefits of its spider-web connectivity effect to its users and service providers. Last but not least, to maximize the usage and benefits of the underlying core pillars, VCC will continue to explore new verticals and industries, and in doing so, revolutionize and disrupt in a positive way how trades are conducted. “In spite of the continual turbulence and changes in the international arena, global trade will continue to be one of the most important and critical driving forces. Technologies will continue to play an influential and disruptive role in shaping the future landscape. Under this overarching context, we see many opportunities in different industries, different service spaces, and different countries that we can tap into and play the role of a value-adding, connectivity hub, where the global trade will truly be safe, simple and scalable,” concludes Tay.